HOW IS IT BETTER AND WHY SHOULD YOU DEMAND IT? YOUR BOAT IS ALSO YOUR LIFE-RAFT. MAKE SURE IT FLOATS LEVEL! 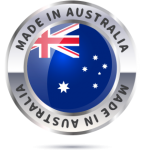 All Waveriders have certified Level Flotation - which means if your boat is flooded (for a variety of reasons), you and your loved ones can remain safe inside your upright and stable boat to await rescue or to motor slowly ashore without fear of capsize. That's right! Your boat will not flip over from the water sloshing about your feet - like other boats often will, and do. 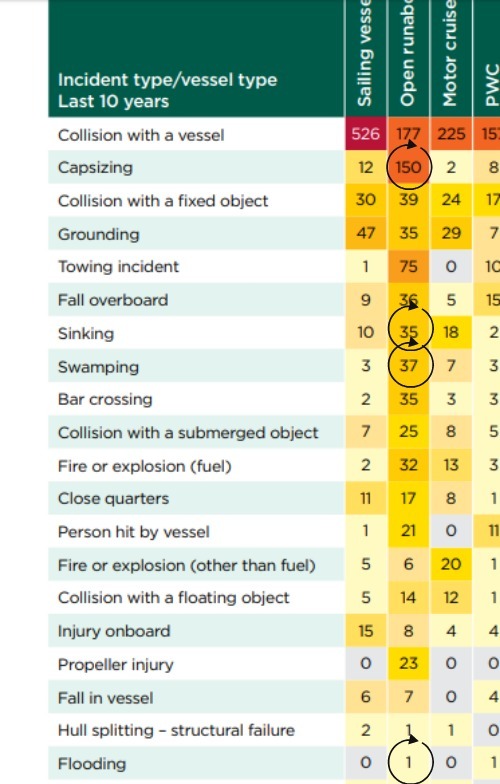 But boats that have level flotation, they become even more stable and steady when flooded, and even harder to capsize - all due to the perfectly placed and correctly calculated amount of flotation. 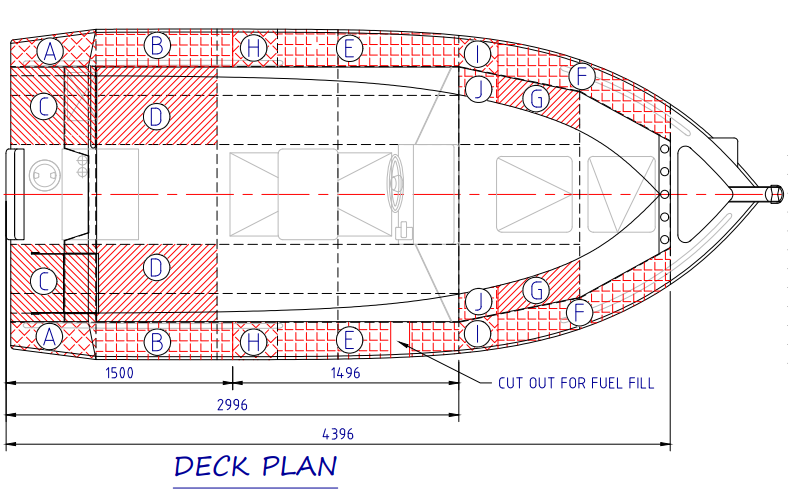 Our team of naval architects have calculated the space capacity of each different sized compartment as well as allocated for each cut-out, to make sure more than enough foam is installed during the build process. 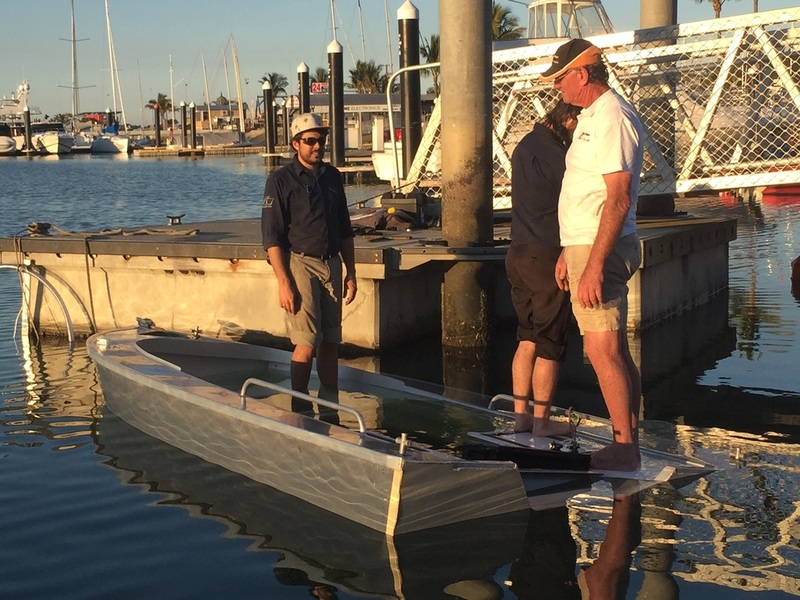 The right amount of foam needs to be placed in the correct areas of the boat, to make sure the heavier sections of the boat are supported and will float level - this ensures you're as safe as possible if the worst happens. DON'T YOU LOSE FLOOR SPACE, WITH ALL THAT FLOTATION? 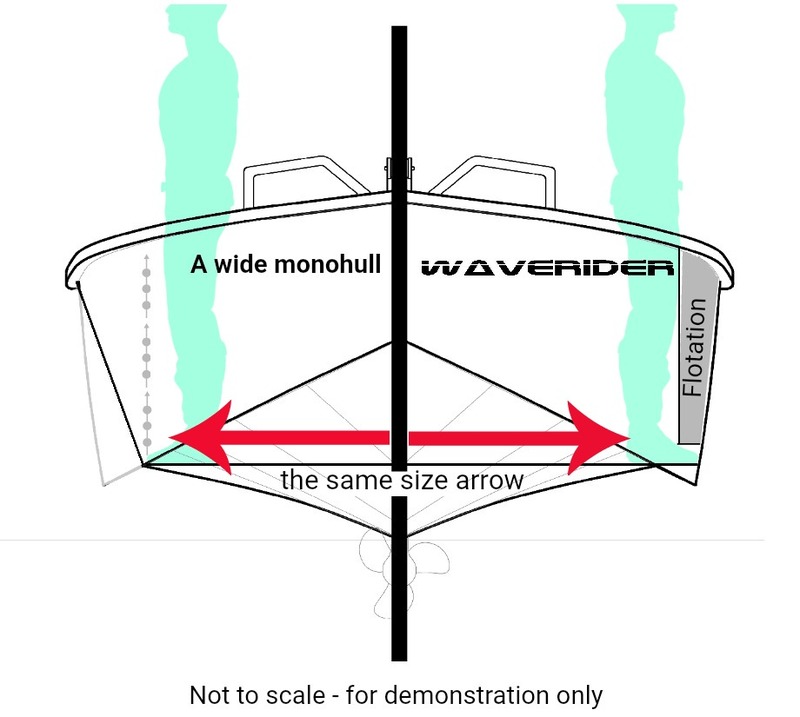 It may look as though a heap of space is lost to having foam installed, but actually - Waverider Boats often have more internal space due to the wider floor space that is available because of the big reverse chines and the raised foam chambers that allows access for your feet underneath. KEEP YOUR LOVED ONES AS SAFE AS POSSIBLE! Why do boat's sink or get flooded? 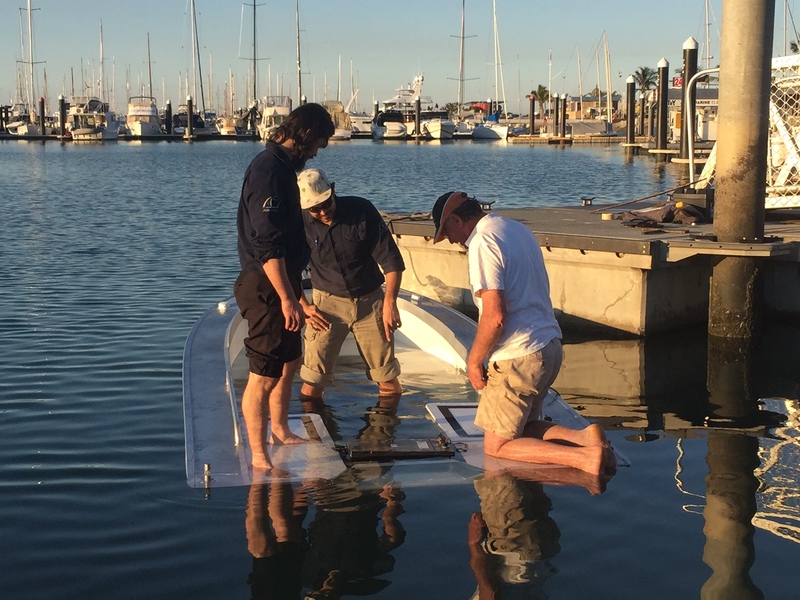 When the Marine Surveyor passes a boat for certified level flotation, it requires rigurous (and often risky) procedures be conducted that test the flotation level and stability of the boat while flooded. retain a certain amount of freeboard still above water. 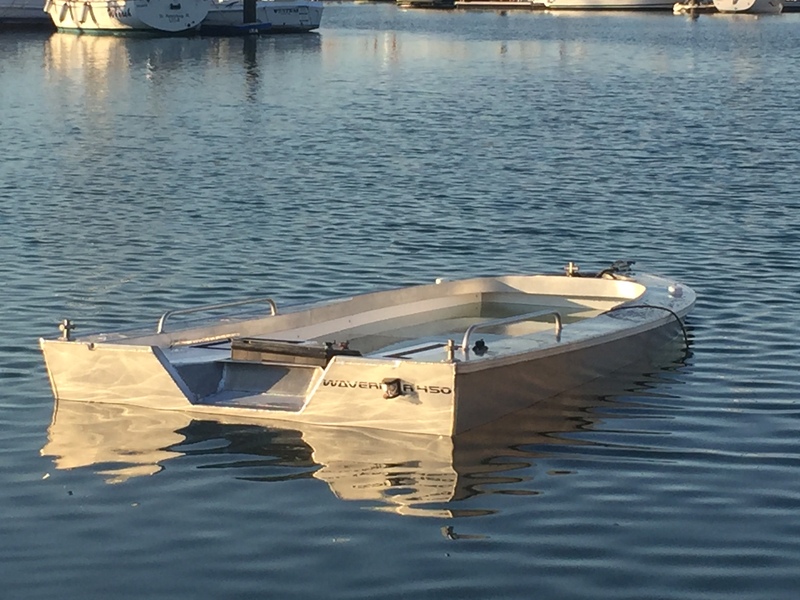 Apparently, it's not uncommon for boat builders to have to conduct the flood test several times on the same boat. But not Waveriders. ALL WAVERIDERS HAVE PASSED THE LEVEL FLOTATION TEST - THEIR FIRST TIME!